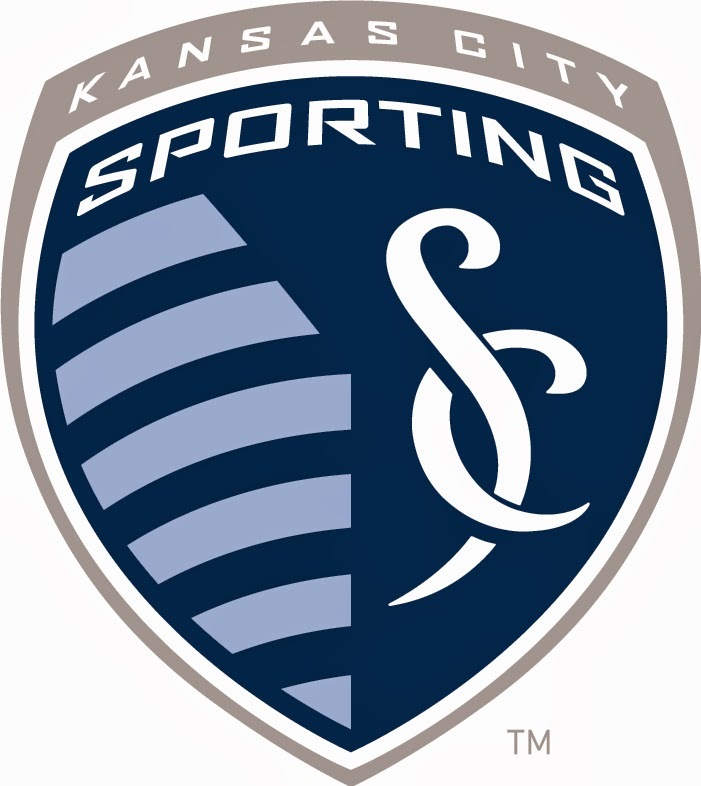 KANSAS CITY, KAN. ----- Sporting Kansas City announced on Tuesday that the following four players will be out of contract with the club as of Dec. 31, 2014: Aurelien Collin, Kevin Ellis, Jacob Peterson and Soony Saad. Sporting Kansas City will extend offers to each of those four individuals and contract negotiations are ongoing. Additionally, Sporting Kansas City and midfielder Lawrence Olum have mutually agreed to terminate his contract pending League approval. Sporting Kansas City will retain rights to Olum within Major League Soccer, per MLS roster rules and regulations. The club has also declined contract options for Antonio Dovale, Andy Gruenebaum, Michael Kafari, Eric Kronberg, Victor Munoz and Sal Zizzo. Kafari and Munoz will be eligible for selection in the MLS Waiver Draft on Dec. 10. Gruenebaum, Kronberg and Zizzo will all be eligible to participate in Major League Soccer's Re-Entry Process. Phase One of the Re-Entry Draft will take place on Dec. 12; Phase Two will occur on Dec. 18.